Louisiana’s Northshore is a top field trip destination for adventure in the outdoors and unique educational & performance opportunities for students. Check out all St. Tammany Parish has to offer and let us help you begin planning the perfect itinerary! We can help you meet those educational benchmarks and tackle those important subjects while having some serious fun. Founded in St. Tammany Parish, this company is now nation-wide. Students will be given hands-on instruction as they paint an original work of art to take home as a souvenir. Locations include Mandeville and Slidell. Groups can get creative as they select a memento to personalize from their trip on the Northshore. This flexible space offers ceramics, canvas and even glass pieces to pick from. 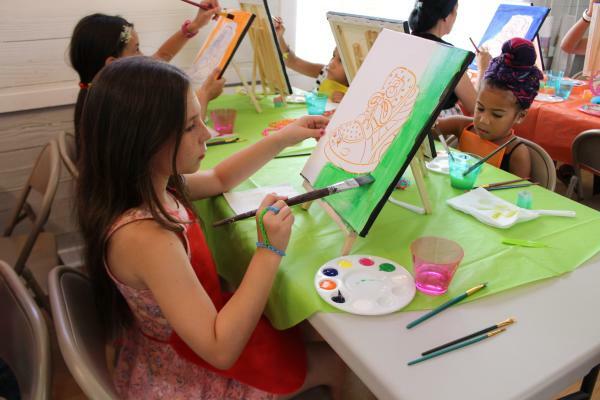 Enjoy 2 hours of painting in an instructor-led art class while creating your own unique masterpiece to take home. 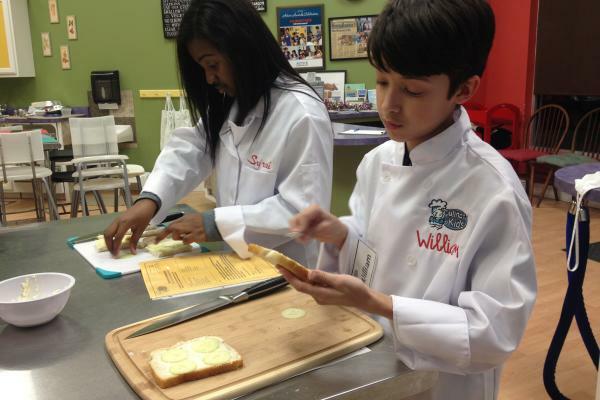 Students will sharpen their math, science and creative skills as they learn cooking techniques while creating delicious cuisine. Tour the grounds of this urban garden as you learn about medicinal and edible herbs. Then head inside to watch or participate in incorporating these herbs into recipes that will satisfy even the most selective eaters. Pedal along the shoreline in Mandeville or the streets in downtown Covington as you receive a guided history tour by local bicycle guides. Learn about our connection to the railroad, steamships, jazz music and the French Market. Take a guided walking tour through this historic cemetery as you learn about our colorful residents and their past. 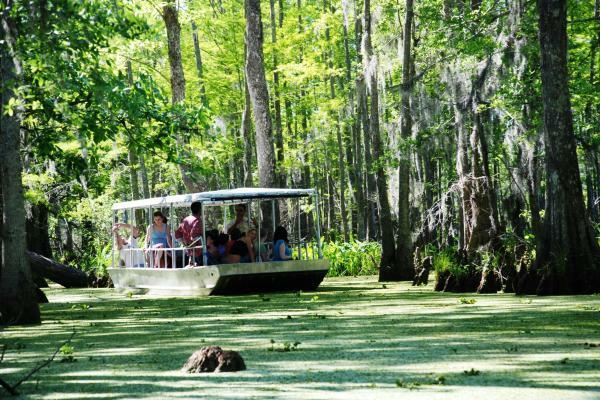 From canoes to steamboats, Louisiana’s unique maritime history and culture has it all. Native Americans, European explorers, and early settlers depended upon Louisiana’s extensive bayous, rivers, and lakes as their pathways of survival. Enjoy stopping at the different kiosks to bring this history to life. For a more hands-on approach, nautical knot-tying and period-dressed storytelling can be added to your tour. Groups will step back in time as they take a guided tour through this 1800’s Queen Anne-style Victorian home. Students learn about Mr. Otis, a wealthy lumber baron, and his life as they travel through each room. Enjoy a guided tour through the pristine ecosystem as you learn about the history and native animals and plants that make this area unique. Take your class on a trail ride and enjoy learning how to care for horses. Advanced equine science experiences include grooming, saddling and western horsemanship. Riding lessons are also available. 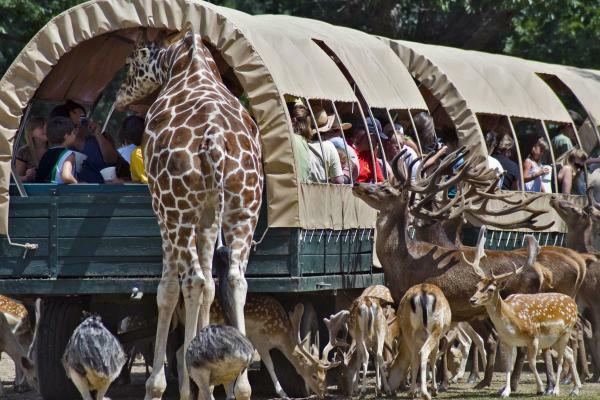 Feed a giraffe or wiggle a camel’s hump at one of the largest wildlife preserves in the United States. Visit with over 3,000 animals as you take a guided tour through 900 acres of preserve and learn through touch. Groups ranging from 20-60 students will embark on an overnight excursion in our Fontainebleau State Park. Master naturalists will host hikes, teach plant & wildlife identification, canoeing, team building and astronomy. Day trips can also be arranged including group canoeing, team building, nature hikes and plant identification. 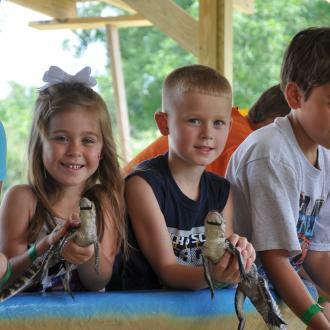 Students can "Hold’em, Touch’em & Hatch’em" as they tour this working alligator ranch. 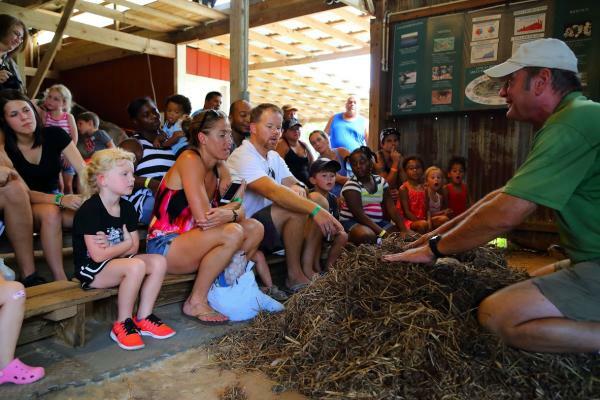 Learn about the American Alligator’s life cycle on this 1 ½ hour tour. For an even more memorable experience, visit during mid-August through September and help hatch baby gators! The oldest unaltered rural jazz hall in the United States is located in the heart of Old Mandeville. This 100+ year old building is rumored to have staged Kid Ory and Louis Armstrong. Jazz concerts are held throughout the fall and spring. Located in Abita Springs, the opry offers 6 concerts a year with a mission of preserving and presenting “Louisiana Roots Music.” Country bluegrass and traditional southern gospel are traditionally played; however Zydeco, Cajun and Irish music is sometimes played to reflect our diverse culture. 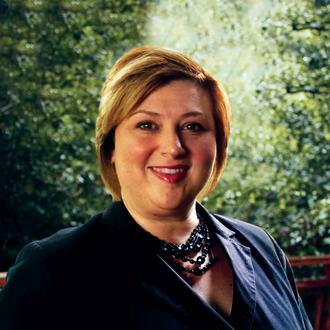 Contact Tanya to develop a custom itinerary, perfect for your groups needs. Click for a list of performance venues on the Northshore.